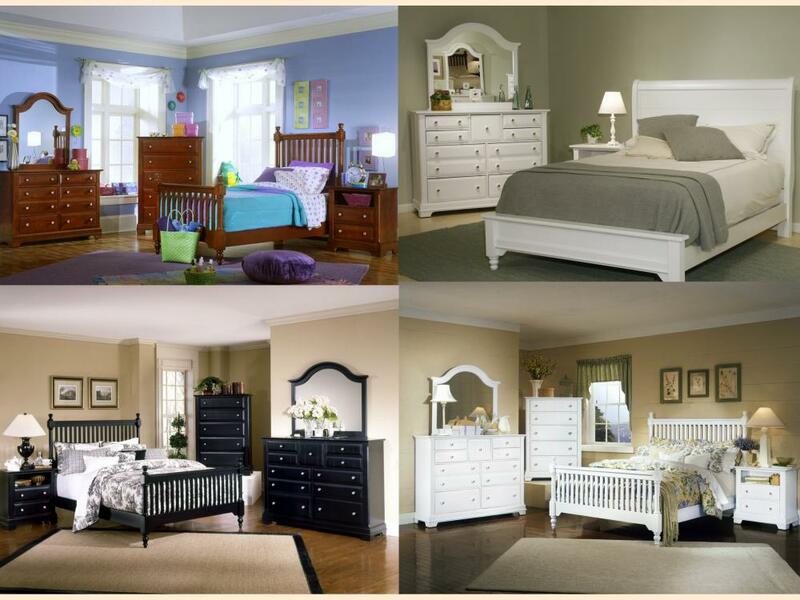 Vaughan-Bassett Furniture is the online division of the largest producers of Adult Bedroom furniture in the United States. 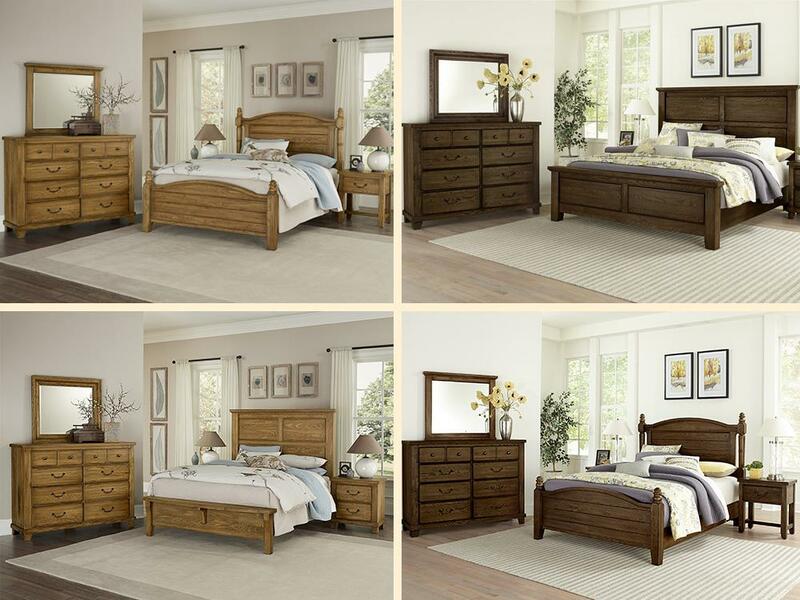 Vaughan-Bassett Furniture manufactures American-made bedroom furniture. 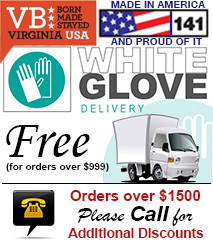 Employing over 700 people in factories based in Galax, Virginia, and Elkin, North Carolina. 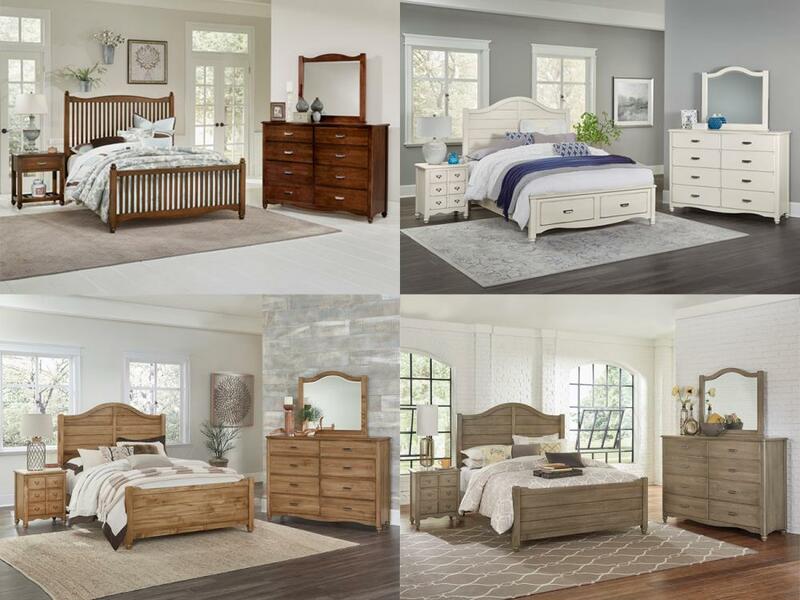 Vaughan-Bassett Furniture is extremely proud of the fact that over 97% of their furniture is crafted right here in the United States by American employees. 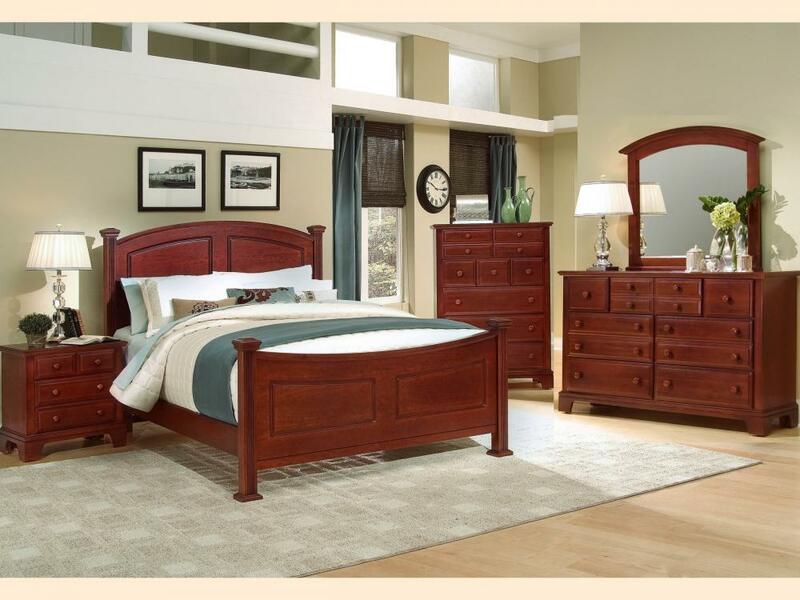 Most of the furniture Vaughan-Bassett Furniture manufactures consists of Wood Solids and Wood Veneers grown and harvested near their plants in the Southeast. 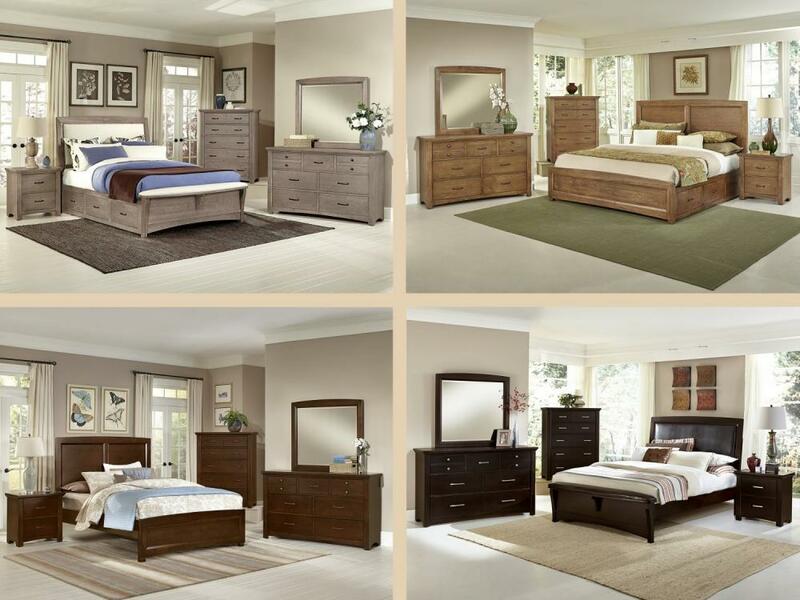 99% of the lumber used in production comes from within 500 miles of the company's factories. 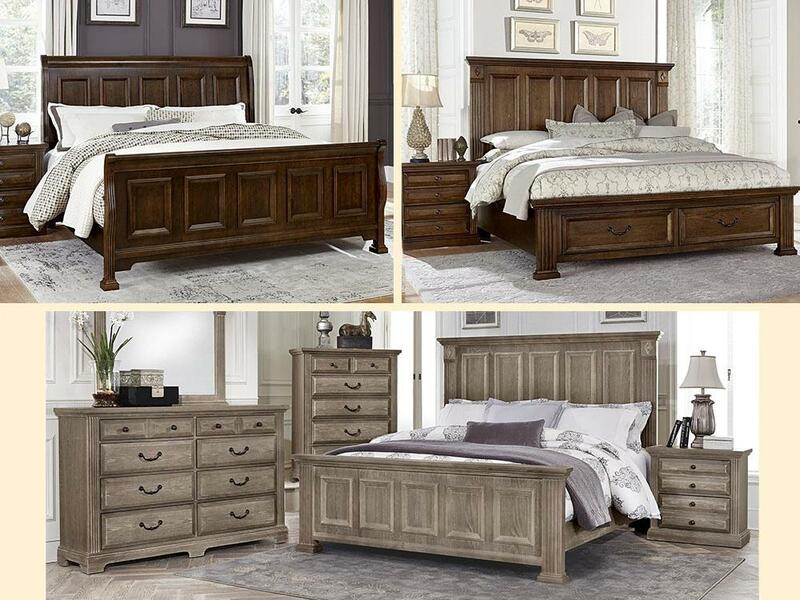 Vaughan-Bassett Furniture's American craftsmen use only top-grade Oak, Maple, Cherry, Ash, Pine, Poplar, Birch and Beech to construct their bedroom collections. 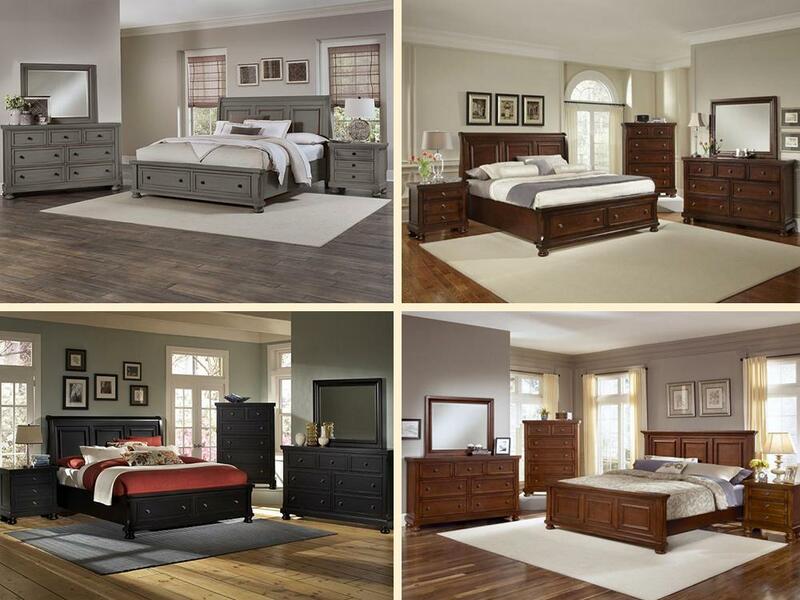 Vaughan-Bassett Furniture Company is committed to manufacturing its furniture in a responsible and environmentally friendly manner. 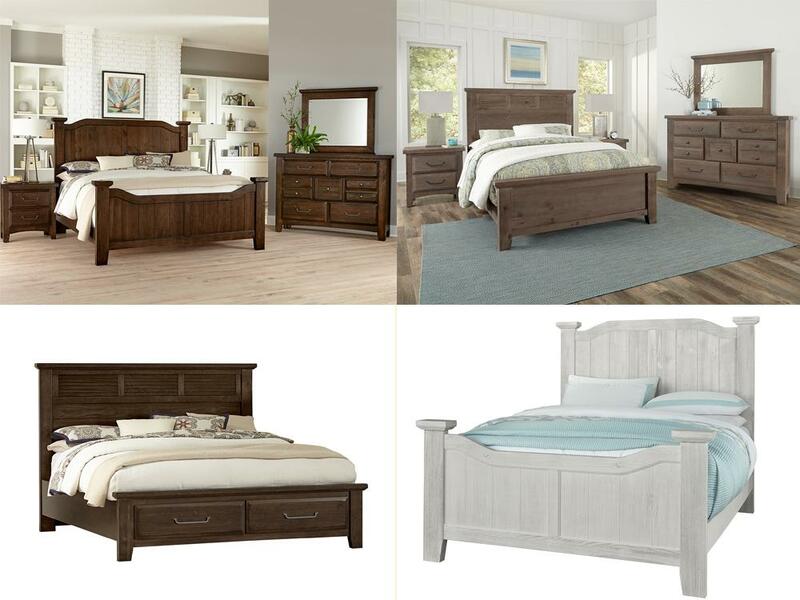 Through the 141 Program, Vaughan-Bassett Furniture plants one tree for every one tree used in the production of the company's furniture. 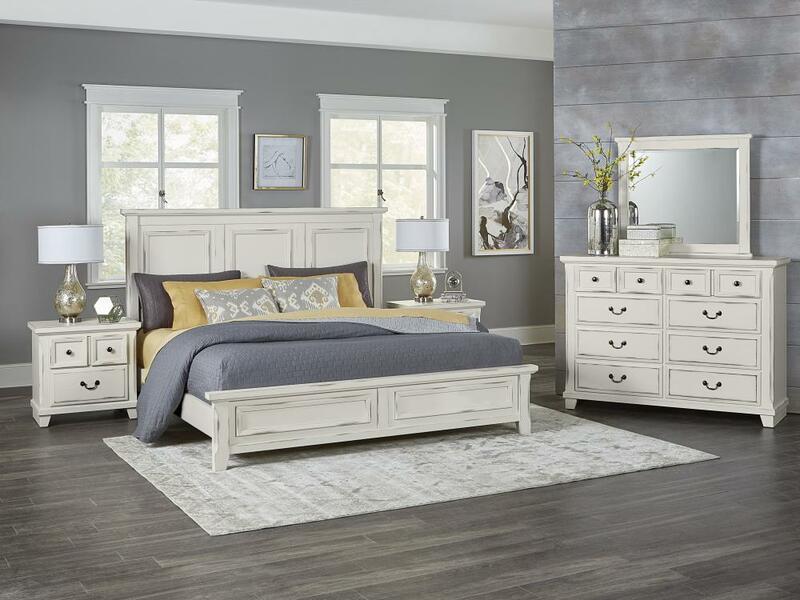 The furniture company is a founding member of the Sustainable Furniture Council and is committed to a program of continuous improvement of its systems, striving to be an industry leader in producing environmentally responsible bedroom furniture. 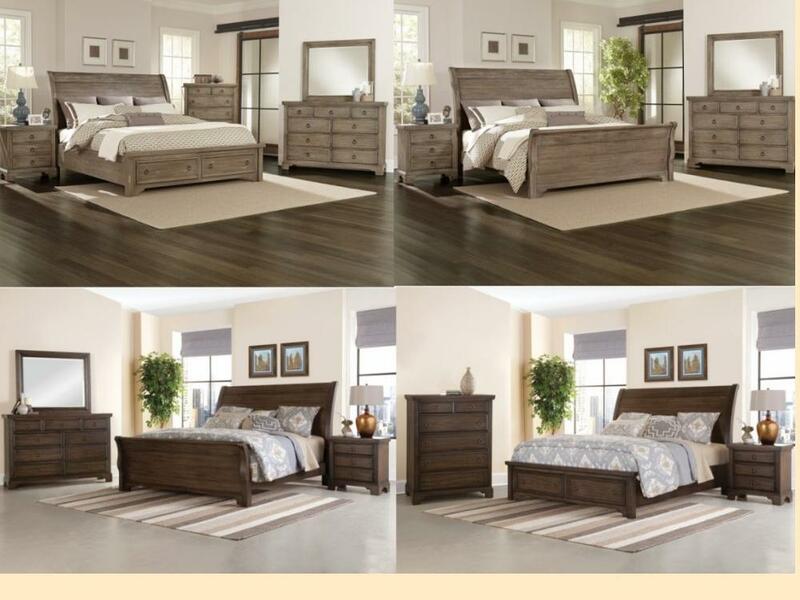 Please watch the CEO John Bassett III in the below video talking about how this company was BORN in America, they have continued to MAKE furniture in America and their plans to STAY in America.